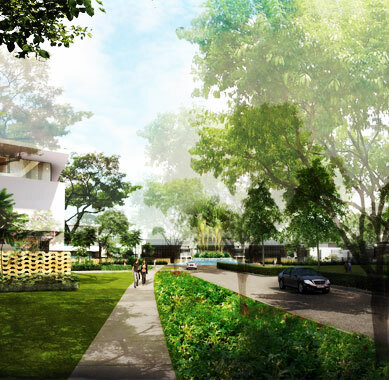 Embasst Boulevard is a premium luxury Villa project by Embassy Group, one of the most trusted and premium developers in Bangalore. 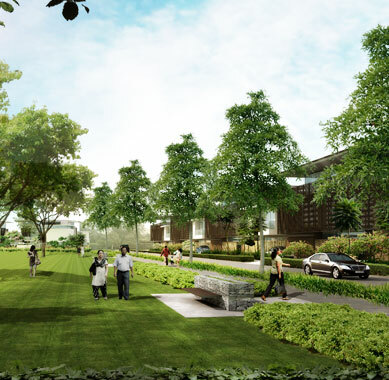 Embassy Boulevard is a serene enclave of 170 spacious villas in sizes ranging from 4000 – 7400 sft in nearly 51 acres of land – starting at 5 Cr. 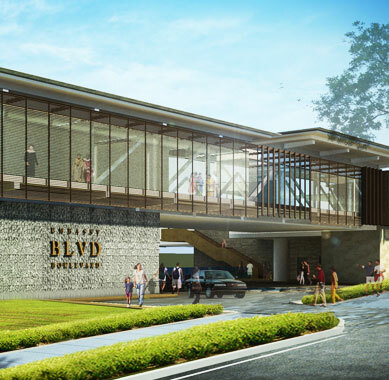 It has easy accessibility to the CBD, Int. 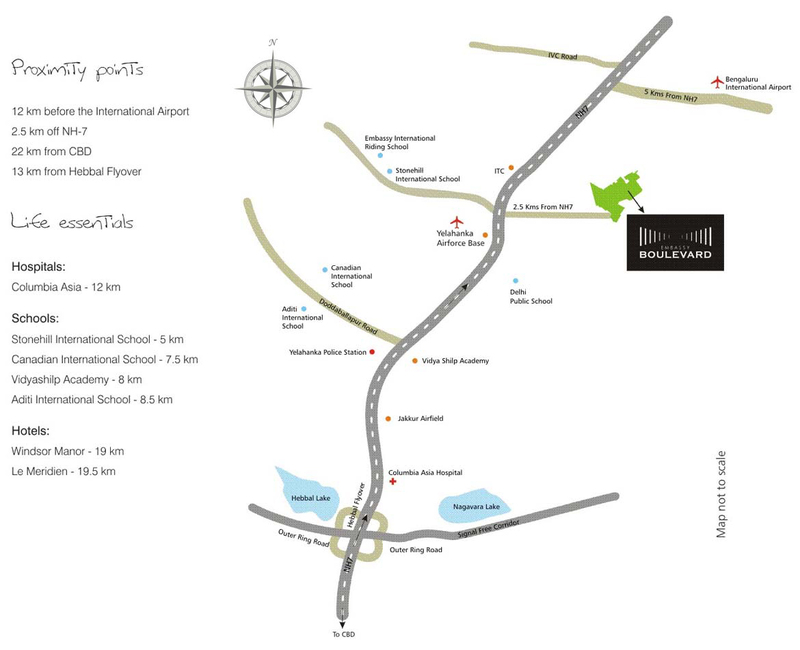 Airport, IT Parks in Whitefield and Electronic City , and lifestyle amenities via a signal free corridor. 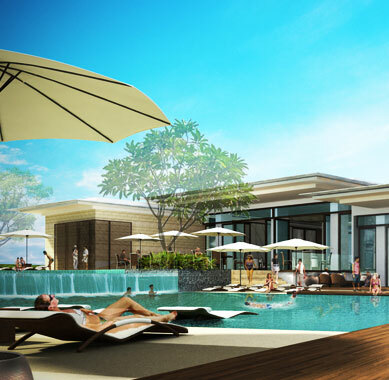 The Club and Spa at Embassy Boulevard is spread over 3 acres of land.